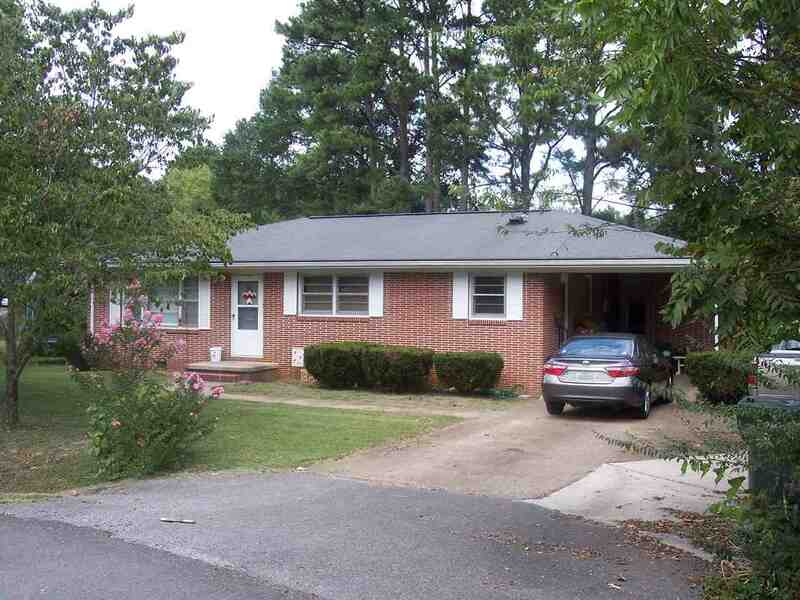 NICE STARTER HOME Brick rancher with 3 Br and 2 baths, separate hobby room off end of carport. Hardwood floors, new water heater and large backyard. Priced so you can make it your own.